Built from the bottom up, with Mobile at the forefront of the design. Naglotech Website/Web designs are built with mobile in mind. This means that no matter what media your website is viewed on, your design will always look amazing and work perfectly across the board. Just the way it should. At Naglotech we like to use the latest technology to provide the best, cutting edge web designs that are going to help you stand out from the competition. We like to work in Wordpress, but we always enjoy creating something truly bespoke. 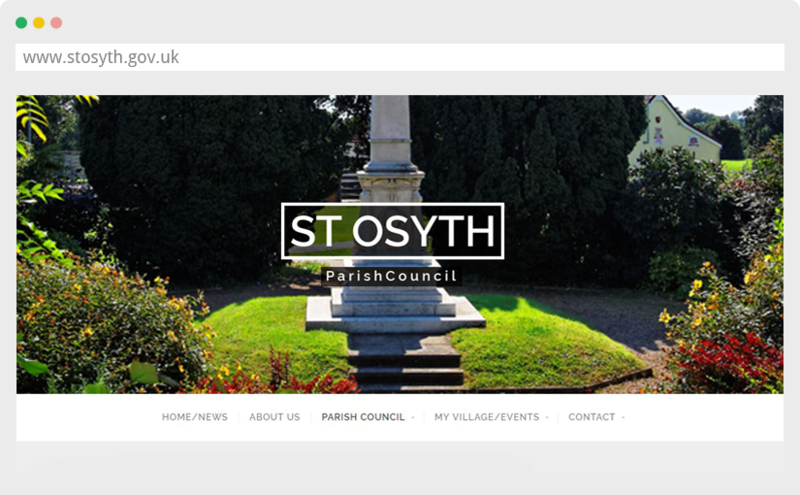 Being based in St Osyth, our local Parish Council came to us with their concerns about their outdated website and wanted to go for a newer, more sleek design that was easy for them to maintain. We're quite pleased with the result. 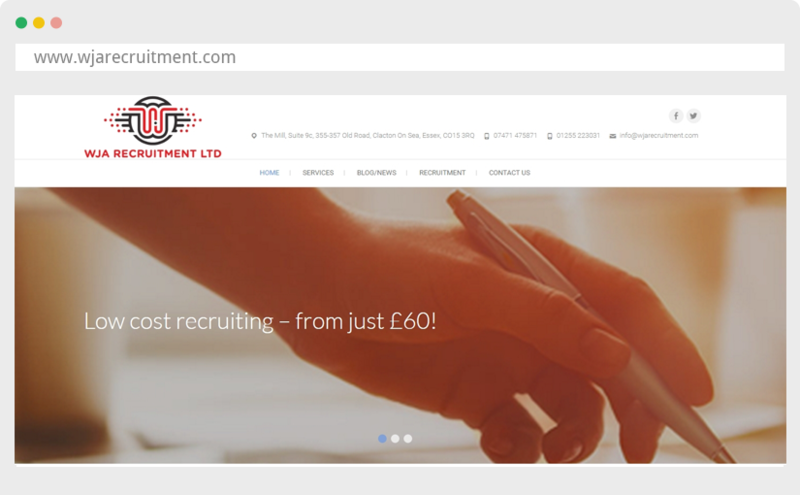 WJA Recruitment are a local recruiting company that came to us with the idea of a new, sleek and eye catching website that had the classic corporate feel but enough 'wow' to captivate the viewer. © Copyright Naglotech LTD 2016, all rights reserved.